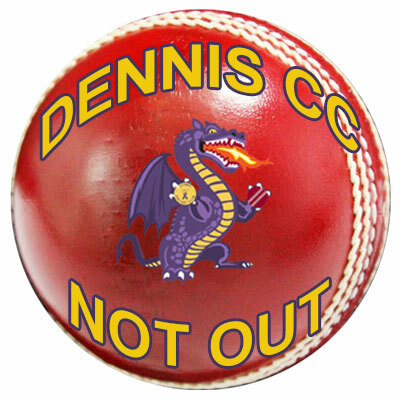 It is with great pride that we announce the introduction of the Dennis Cricket Club's "Not Out" program. At Dennis we love to see as many children in our community enjoy the game of cricket, but not everyone is as lucky as we are and have the means to play. This season we are offering the chance for these children to be embraced by the club and play. To feel the excitement of taking wickets and smashing sixes. To enjoy the company of their team mates and most of all to have fun. We hope to offer between 5 - 10 kids the opportunity to take part in the program as we look to make more cricketing dreams come true.